The largest bank in Colombia chose Alkanza to be its B2C robo-advisor - launched under the brand "Invesbot". 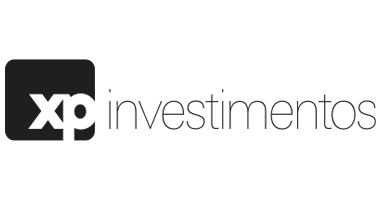 This leading Investment Manager, operating across 12 countries in the Asia Pacific region, selected Alkanza as its enterprise platform for automated investment advice. 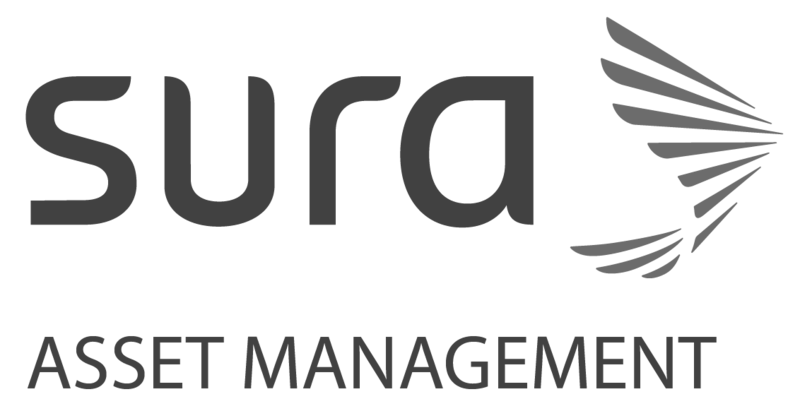 Sura Asset Management - the largest Asset Manager in Latin America - chose Alkanza to be the enterprise software provider for both D2C and advisor solutions in 8 different countries. Our first product launched under "Proteccion Smart". 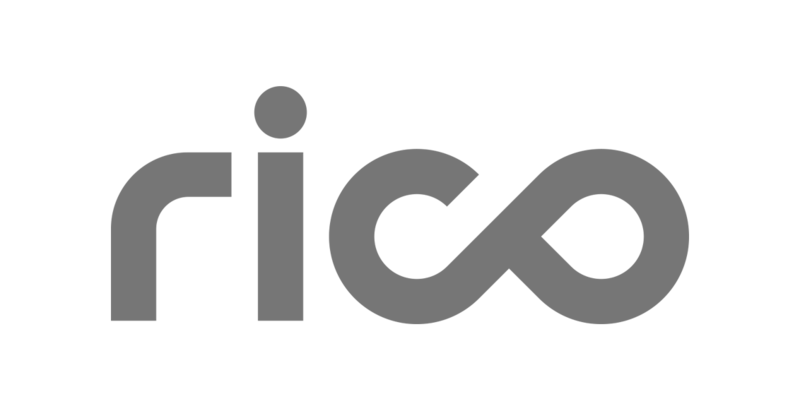 Rico - one of the biggest brokers in Brazil and now part of XP - launched their "R8 Investmachine" robo advisor using Alkanza's design and underlying platform.